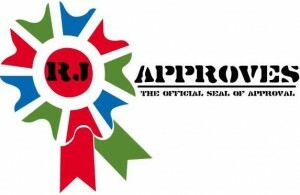 vcsa automation | RJ Approves This Message! I wanted to automate vCenter server appliance – deploying the OVA and also configuring it. I searched online to look at some samples or some code snippets but didn’t find anything. I pinged the communities and LucD said he doesn’t recall seeing any code either. So I took up the simple challenge and here is the script to automate vCenter server appliance.